In a city nicknamed the “Windy City,” “Second City” and the “City of Broad Shoulders,” its most famous have included the likes of Douglas, Daley, Obama, Emmanuel and Ashcroft in political circles and Banks, Williams, Santo, Ditka, Sayers and Payton who played at the storied Wrigley Field for the beloved Cubs or on the gridiron for the Bears. In Chicago’s real estate and finance sectors, those in the know revere the names of those who helped make this city the commercial hub it is today. 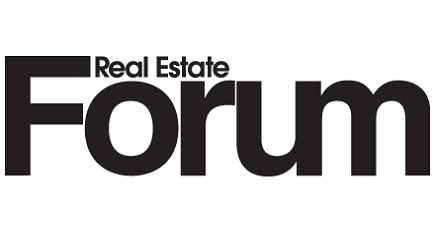 With that in mind, Real Estate Forum has selected the top 30 real estate icons doing business today that have built and invested in the city as well as across the US and abroad.